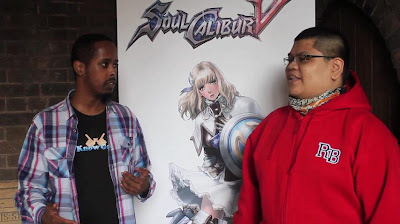 Rey and Liban from We Know Gamers brings you a quick recap from the Soul Calibur V Impact tournament that took place at St Stephens Church in London! It was one heck of a crazy night but of course, congrats to Hyrul who pulled out all the stops and won both the UK and EU tournaments. Check out the video below! And do make sure to subscribe,like and share our videos! !